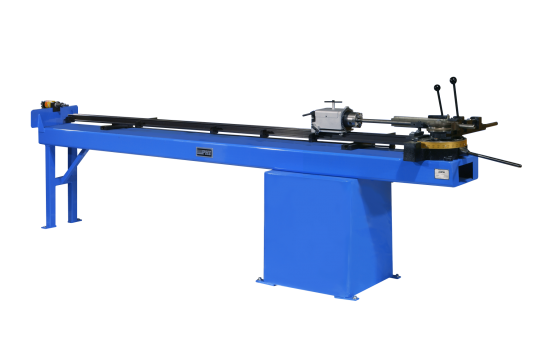 PHI offers a complete line of tube/pipe bending machines and tooling designed for applications requiring precision bending and/or small centerline radii. 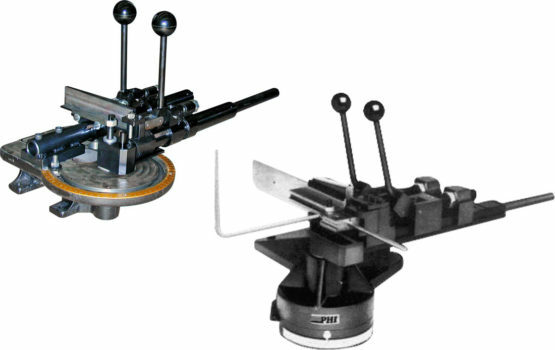 PHI machines are available as manual, semi-automatic or with programmable digital controls for multiple-axis bending. PHI’s line of tube and pipe equipment offers maximum performance for a variety of applications. Capacities range from 1/8″ diameter light-wall tubes to 3″ diameter IPS heavy pipes. 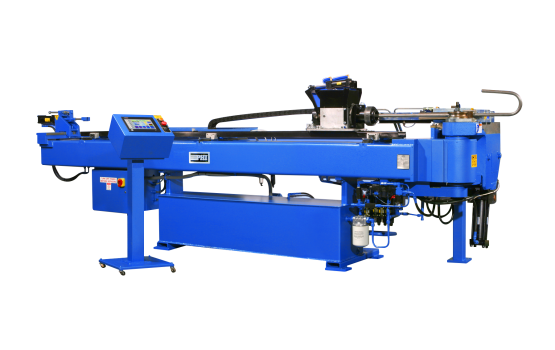 When you need accurate, precision tube/pipe bending for light-wall tubes or heavy IPS pipes, PHI has the machine and tooling solutions to get the job done!